Dial was one of many recruits that came under former head coach Mike Shula. He is a native of Mobile, Ala., and attended UMS-Wright prep school from 2002-05. Dial totaled 810 receiving yards and eight touchdowns on 42 catches in his final two seasons. He won two class 4-A state championships in 2002 and 2005, and was listed as a four-star prospect by Rivals.com. 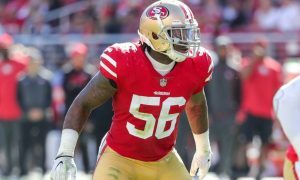 Dial enrolled at Alabama in 2006, and was redshirted in his only year with Mike Shula. He opened the 2007 season with playing time under coach Saban. As a redshirt freshman, Dial played in 10 games and recorded his first career reception against Louisiana Tech. His role increased in 2008, as Dial became a regular on special teams and as a reserve tight end. He saw action in 12 games as a sophomore, including a start against No.15-ranked LSU. 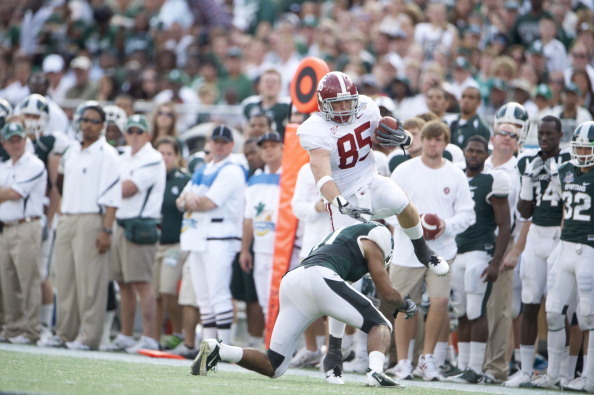 Dial was a member of an Alabama team that went undefeated in the 2008 regular season. He matured into a dominant blocking tight end in 2009. 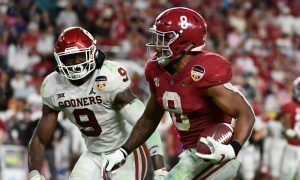 Dial caught three passes for 25 yards as a junior, and paved the way for running backs Mark Ingram and Trent Richardson to have productive seasons. Ingram recorded 1,658 rushing yards with 20 touchdowns, while Richardson tallied 700 yards and six scores as a true freshman. Dial’s efforts in sealing the edge, helped Ingram secure a Heisman Trophy in 2009. He stands as Alabama’s lone coveted bronze award holder. The balls bounced in Alabama’s favor in 2009. It went undefeated in regular season play for a second consecutive year. 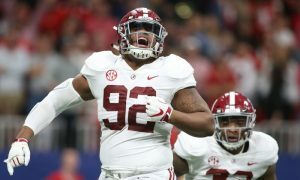 The Crimson Tide secured a Southeastern Conference championship in its 32-13 win over Florida and a national title in a 37-21 victory over Texas. Dial’s career started with quarterback John Parker Wilson, but it ended with Greg McElroy. McElroy viewed Dial as his primary target in the 2010 season. Dial accounted for 264 yards and three touchdowns on 25 receptions as a senior. He averaged 10.6 yards per catch and 20.3 yards per game. Alabama earned a trip to the 2011 Capital One Bowl, after a 9-3 regular season finish in 2010. Dial caught four passes for a career-high 55 yards against Michigan State. 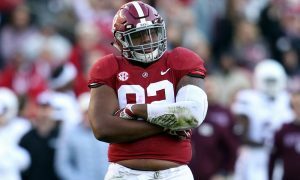 He sealed the edge, guiding Alabama’s backs to 275 rushing yards. The Crimson Tide won the match, 49-7. 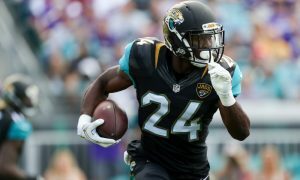 Dial is remembered more for his blocking, however, he managed to total 318 yards receiving with three touchdowns on 30 catches in 38 career games. He was a champion in high school and at Alabama. 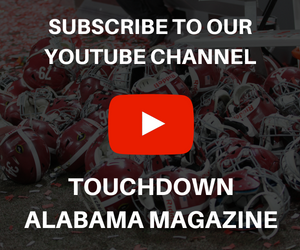 Stephen M. Smith is a staff writer and columnist for Touchdown Alabama Magazine, Pick Six Previews and SB Nation. You can “like” him on Facebook or “follow” him on Twitter, via @ESPN_Future.